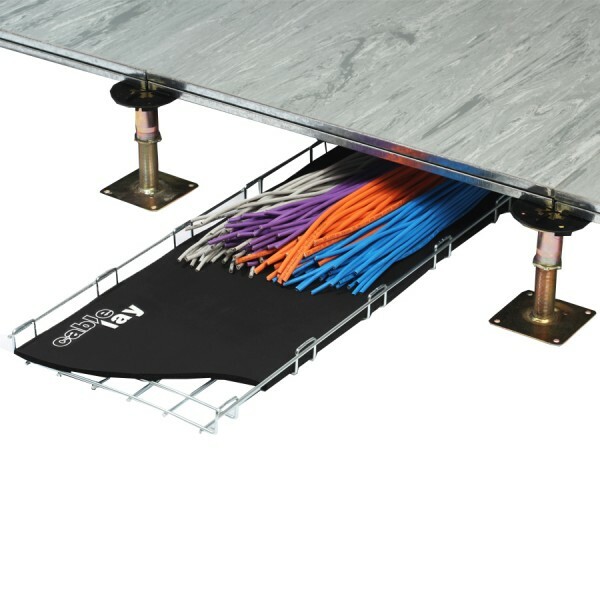 Protect your cables under the floor and over them with our range of protective cable matting and floor cable covers. 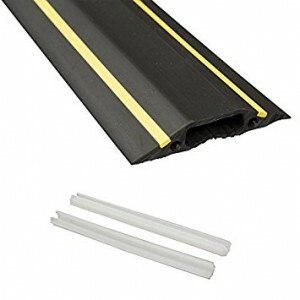 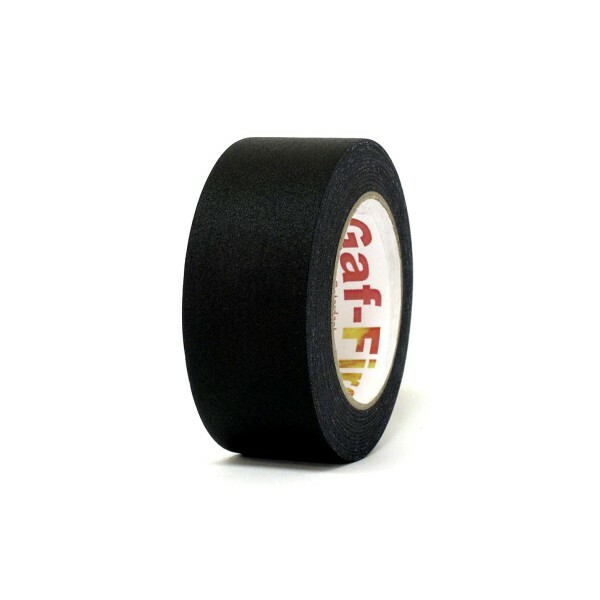 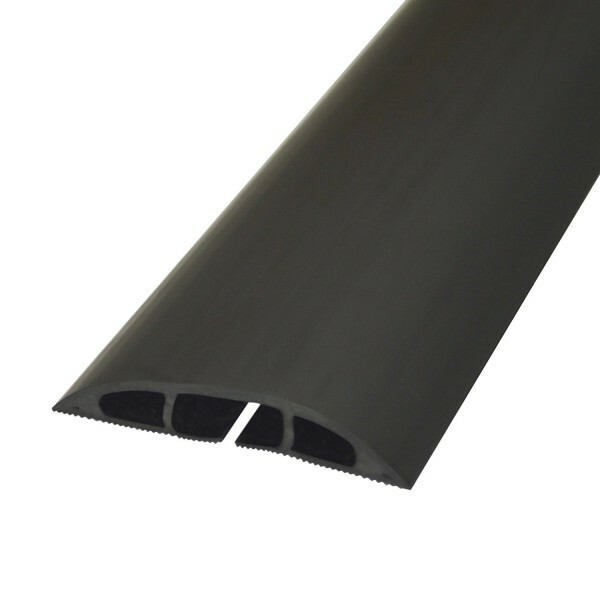 For under floor protection we have fire rated Class 'O' nitrile rubber data cable matting to protect and maintain the performance of Cat5e, Cat6, Cat6a and Cat7 cables under raised floors or in containment systems such as basket tray. 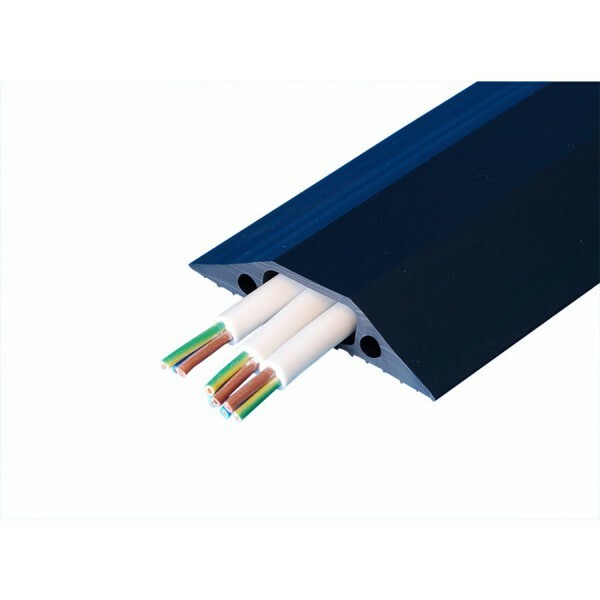 When you need to run cables across an office space or across any floor, we supply cable protection covers to ensure that trailing leads on the workplace floor are safely and securely kept in place. 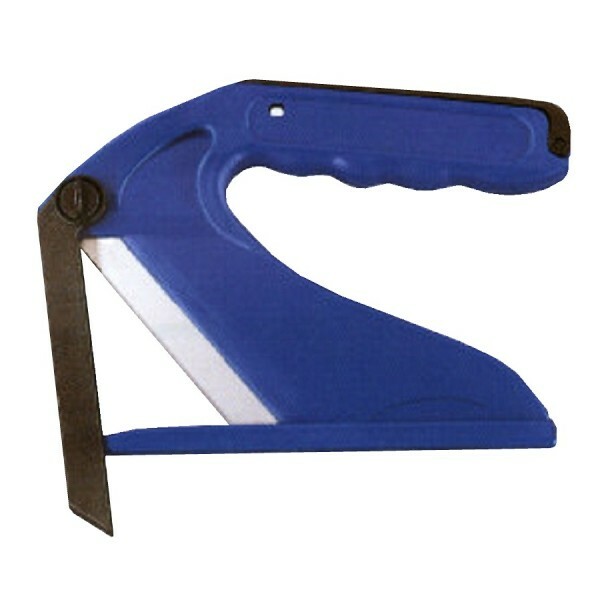 33 products found in 6 groups.